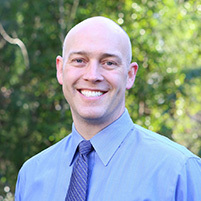 Dr. Steve Lemery and his team would like to welcome you to Overlake Orthodontics. Our practice was established more than 30 years ago by Dr. Sam Lake, and we continue to serve the greater Eastside with the skill and compassion our patients have come to expect. Our top priority is to provide you and your family with the highest quality orthodontic care in a friendly, comfortable environment. 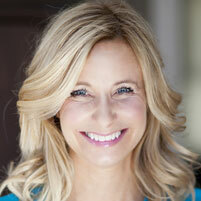 We serve patients of all ages seeking ideal oral health and aesthetics. Our practice uses modern technology for maximum comfort and attention to detail, including Invisalign® clear aligners. We emphasize consistent and thorough communication with both you and your primary dentist, and other dental and medical specialists, to provide comprehensive and patient centered care. Our philosophy of treatment is individualized for each person and results driven, backed by the latest evidence based research ensuring the highest level of care possible. Call our Bellevue orthodontic office today to schedule your complimentary consultation and X-ray imaging at Overlake Orthodontics. 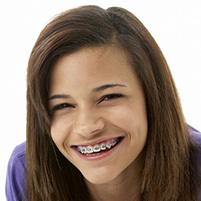 “I had a great experience with Overlake Orthodontics, and am very happy with my corrected bite. Dr. Lemery is a capable, trustworthy doctor who took time to help me understand the motivation behind various different decisions that were made while I had braces. The staff at Overlake Orthodontics is warm, friendly, and welcoming, and I appreciate that I never had to wait prior to an appointment.”~ J.T. “After 2 years of treatment and appointments, I need to say thank you. I’ve always been treated with professionalism from everyone there. Your office is unique. You are a caring group of people who take great pride in your work.”~ C.M.